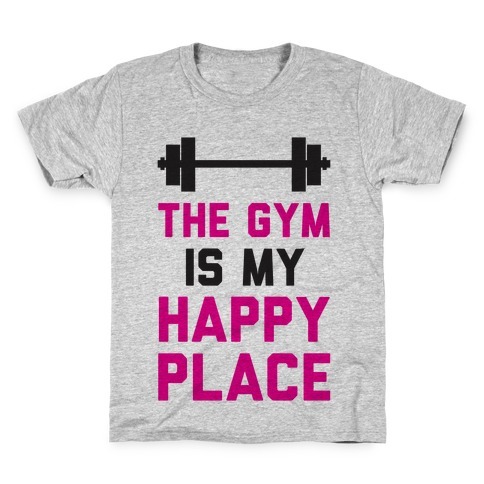 Browse our collection of 5 Gym Gear T-Shirts and more. Designed and printed in the USA. 100% Satisfaction Guaranteed. About this Design What better way to make a ball than with this workout t shirt that features a girl working out with a medicine ball and the quote I play with balls? If you have a great sense of humor when you hit the gym to work out - you might as well throw some medicine balls and around. What better way to make a ball than with this workout t shirt that features a girl working out with a medicine ball and the quote I play with balls? If you have a great sense of humor when you hit the gym to work out - you might as well throw some medicine balls and around. About this Design There isn't a better part of exercise out there than eating. This shirt is perfect for the foodie that happens like like a little fitness, because every time you reach for another chip that's just another sit up you've completed! Don't be afraid to make a few about how you work out. There isn't a better part of exercise out there than eating. 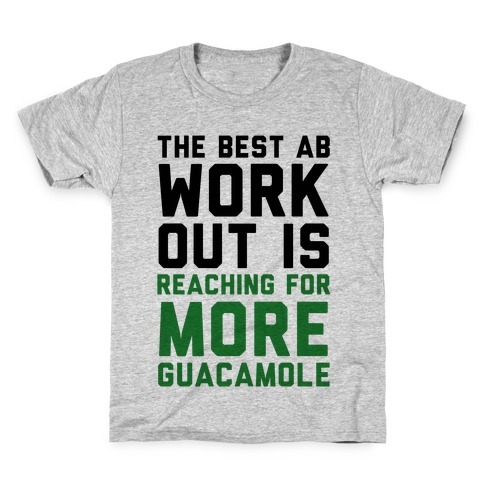 This shirt is perfect for the foodie that happens like like a little fitness, because every time you reach for another chip that's just another sit up you've completed! Don't be afraid to make a few about how you work out. About this Design There is nothing worse than being at the gym and someone keeps talking to you. When you're at the gym you aren't looking for a boyfriend you're looking to burn fat. 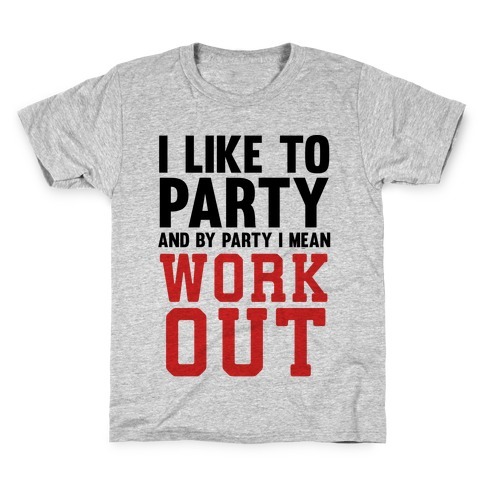 This shirt is perfect for the gym rat that is tired of being hit on when you're trying to workout. There is nothing worse than being at the gym and someone keeps talking to you. When you're at the gym you aren't looking for a boyfriend you're looking to burn fat. 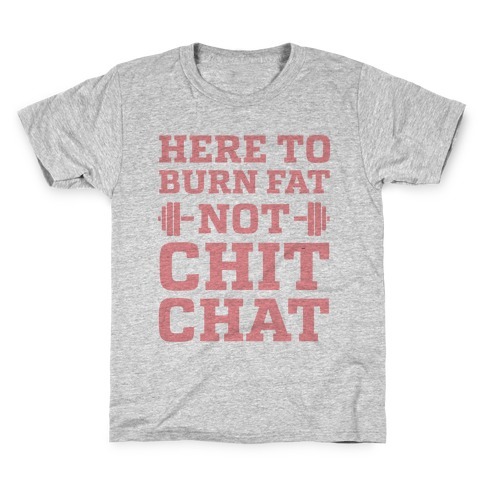 This shirt is perfect for the gym rat that is tired of being hit on when you're trying to workout. About this Design Those fitness enthusiast who love working out at the gym think of it as a special place. Those fitness enthusiast who love working out at the gym think of it as a special place.